“If you are serious about your personal growth and justification, you need to get transparent with someone.” Just had a friend of mine say that exact thing and I totally agree. 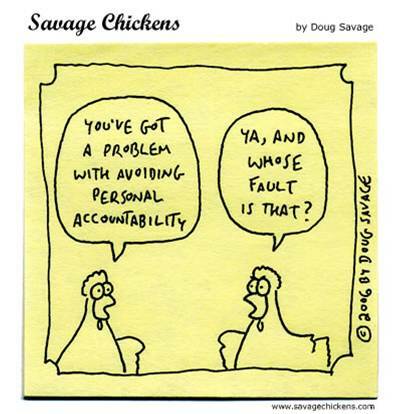 I think that it is because of the way in which we define “accountability” so that it has taken on a negative connotation. According to Ecclesiastes 4:9-12 the kind of relationship defined as accountability by the Bible creates productive synergy, loving accountability, warm support, and powerful agreement. 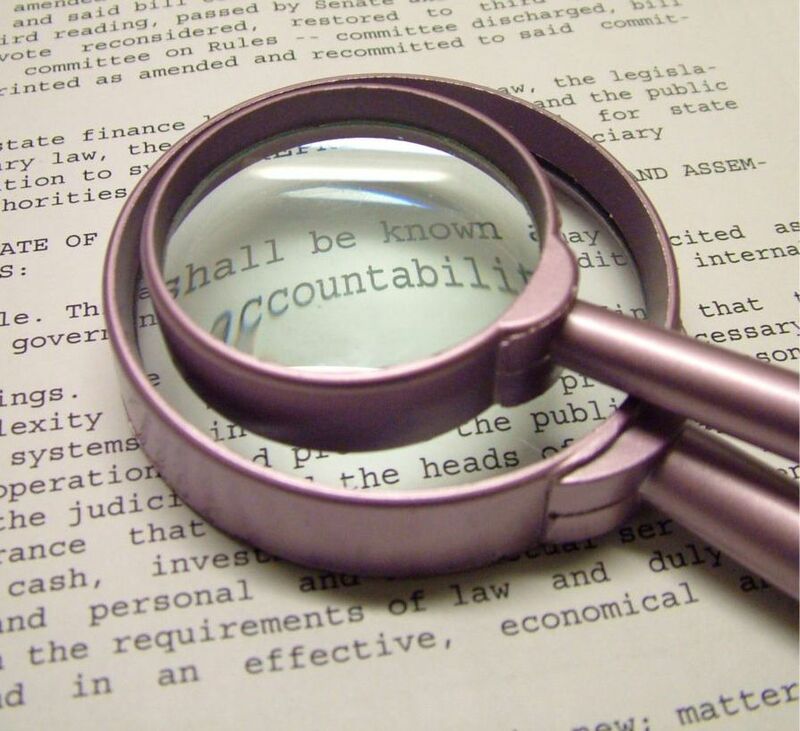 Focusing only on the aspect of making sure someone does what is difficult or unwanted has let us to take a “none of your business” attitude against entering into accountability relationships. However, to be fair such relationships are not easily entered into. They must be developed over time with mutual trust, mutual transparency, and humility.